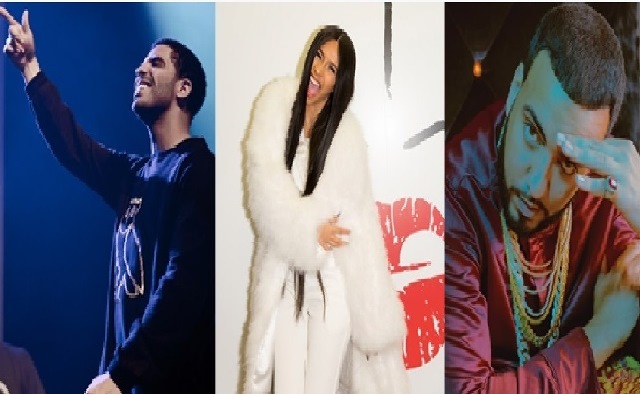 A growing trend in recent times are Music Residencies, artists from one of the hottest global rappers Drake, Grammy nominated Bronx Rapper Cardi B, powerhouses like Lady Gaga and North African Hit maker French Montana have announced in January 2019 alone their upcoming residencies for2019. 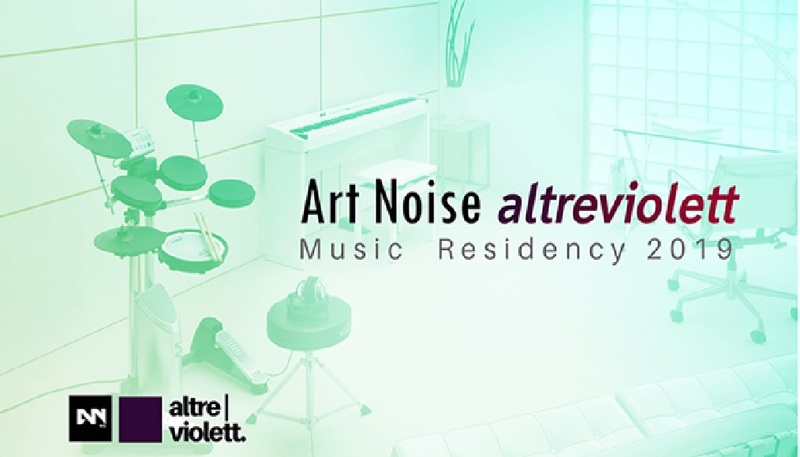 While there are many speculations for the rising popularity of Music Residencies, most agree that these residencies often provide a steady in-flow of income for artists and gives them a lot of time to focus on their creativity and take a break from the often fast paced world of the industry. While it may be more difficult for Independent or emerging artists to bag the kind of deals and residencies these global stars have under their belts, there are still music residency options for Independent and Emerging artists that provide some of the same benefits and give artists opportunities to create, travel, show case their talents and access funding. 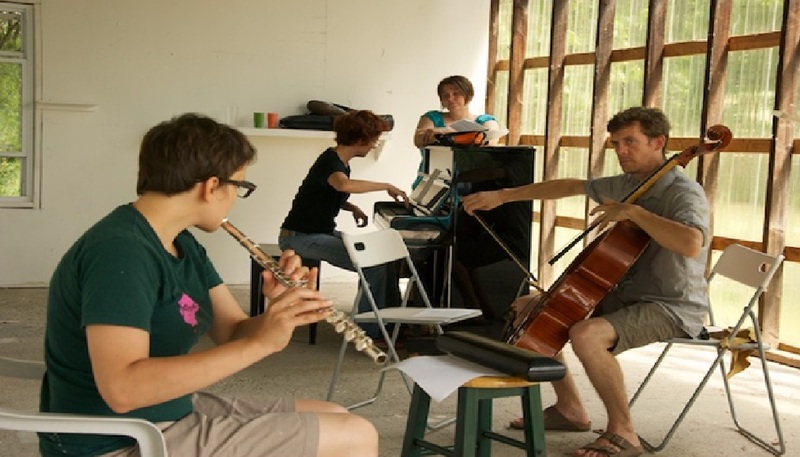 Art Omi Music Program Music located two and a half hours north of New York City in the historic Hudson River Valley’s Columbia County, invites twelve to fifteen musicians and composers from around the globe to come together for two and a half weeks each summer for a uniquely collaborative music making residency. The Fountainhead Residency provides artists an environment to create, converse, inspire and be inspired outside of daily routines and traditional confines of their home life. From the moment artists arrive they’re immersed in the visual beauty of Miami and the color and depth of the local community. In addition to creating work while at The Residency; artists attend openings and talks, visit museums and galleries, and receive vital feedback from art professionals through one-on-one studio visits and public open houses. Violinists András Keller and David Alberman combine their talents as artists and tutors for the benefit of young ensembles – string quartets and piano trios – seeking to refine their approach to all repertoires, from classic to contemporary music. 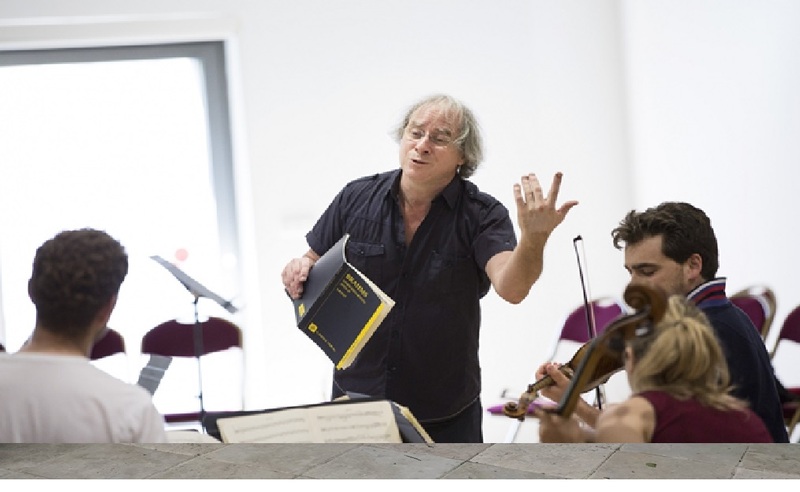 This residency is the ideal opportunity to open up to contemporary creation and get to grips with new languages by working alongside today’s composers. 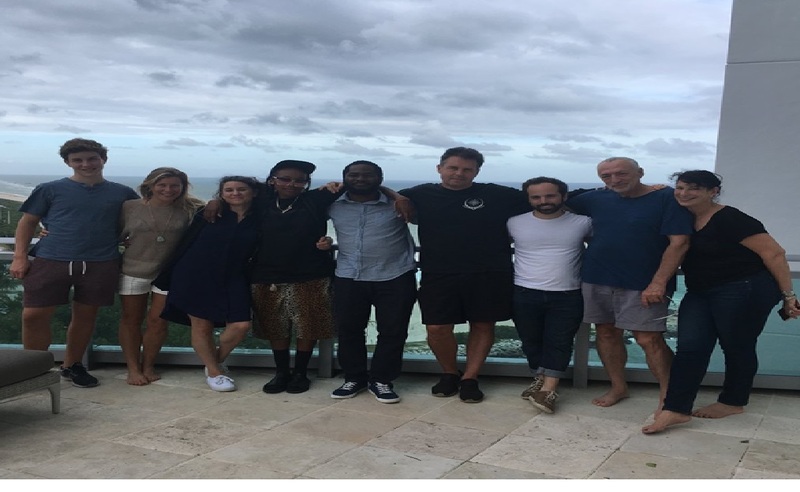 A Sacatar residency takes highly qualified professionals out of their comfort zone, placing them in an economically challenged, technically limited, under-served community deeply rooted in ancestral practices brought from Africa. The artists share this experience with other international artists of different ages, diverse ethnicities and various disciplines. 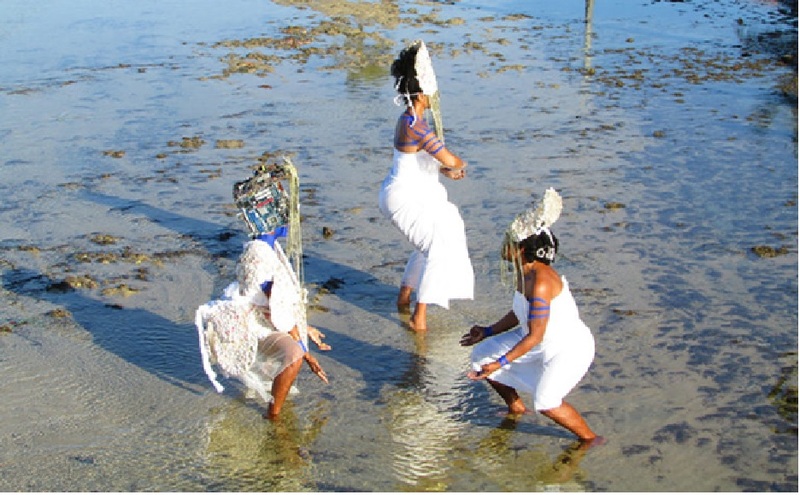 The local community approaches art fearlessly and willingly, without preconceptions. 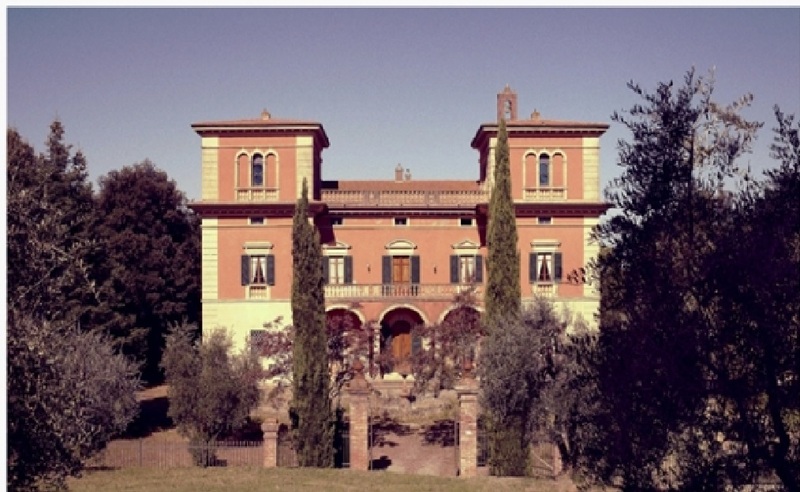 Villa Lena Foundation operates a residency program that runs from April to October each year in Tuscany, Italy. Located in the wild Tuscan countryside, but only an hour away from the beautiful and culturally dense cities of Florence and Pisa, the Villa Lena Estate sits within five hundred hectares of woodland, rugged hills, olive groves and vineyards. The Foundation offers artists 6 week residencies with onsite accommodation, studio space and half-board meals (breakfast and dinner) in the hotel restaurant. Studio spaces range in size depending on residents’ needs, with several being as large as one hundred and twenty square metres. Harvestworks Artist In Residence Program (NYC) offers commissions of up to $4000 to make a new work in a state of the art digital media facility. Each artist receives a fee which is used to manage and produce the work. The artist works with a team comprised of a project manager, engineer and programmer. New works may include the creation of a new video work with a surround sound audio mix, audio recording and mastering of a surround sound piece, the creation of a new web art work and the development of a live interactive music/video/installation system using Max/MSP/Jitter.